A stock 3L motor requires extensive modification to bolt into a Contour or Cougar engine bay. Our 3L engine blocks are modified and bolt directly into the Contour/Cougar engine bays like a stock 2.5L. 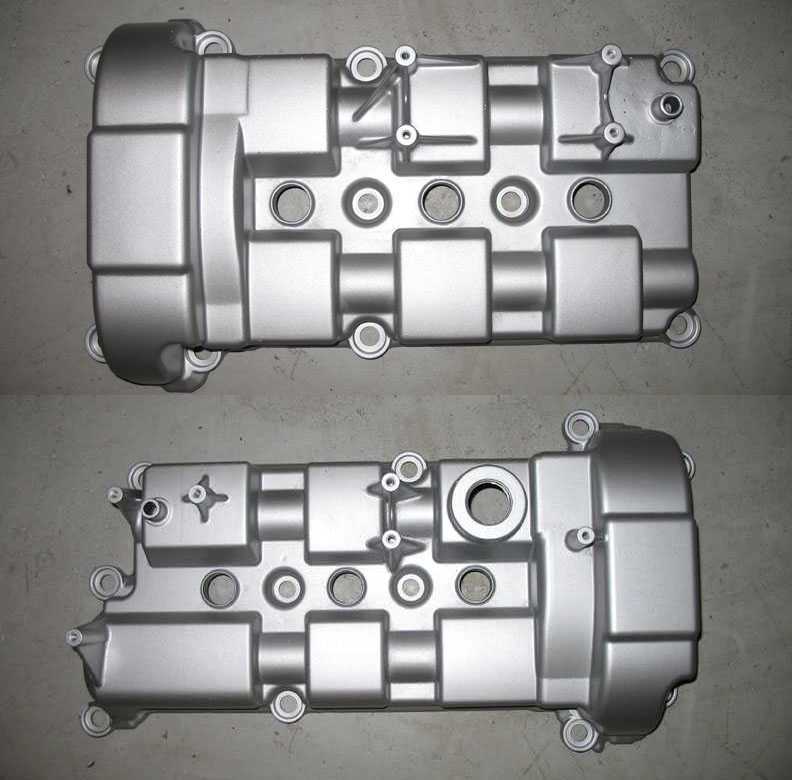 The heads are machined to allow for the 2.5L intake manifolds (upper and lower) to bolt on directly without any modifications. The block modifications allow for all the 2.5L accessories and sensors to bolt directly up to our 3L like it would on any stock 2.5L. 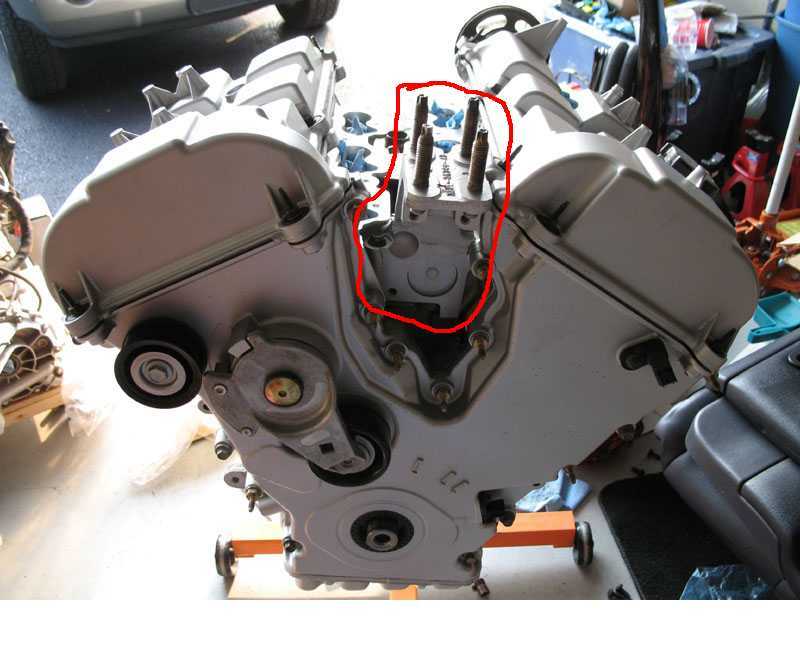 When the 3L is installed the engine will appear identical to a stock 2.5L. Installation will be done exactly as any 2.5L install. Payment methods accepted are cash, money order, bank checks, or Paypal. Personal checks will need to clear before product is delivered. Normally we will have a stock of some parts on hand to complete engine builds in a timely fashion. Customers will have pay the core charge up front unless they send us the core parts listed above. If the core charge is paid up front the customer has 30 days to CLEAN and send back the 2.5L parts along with ALL the bolts. 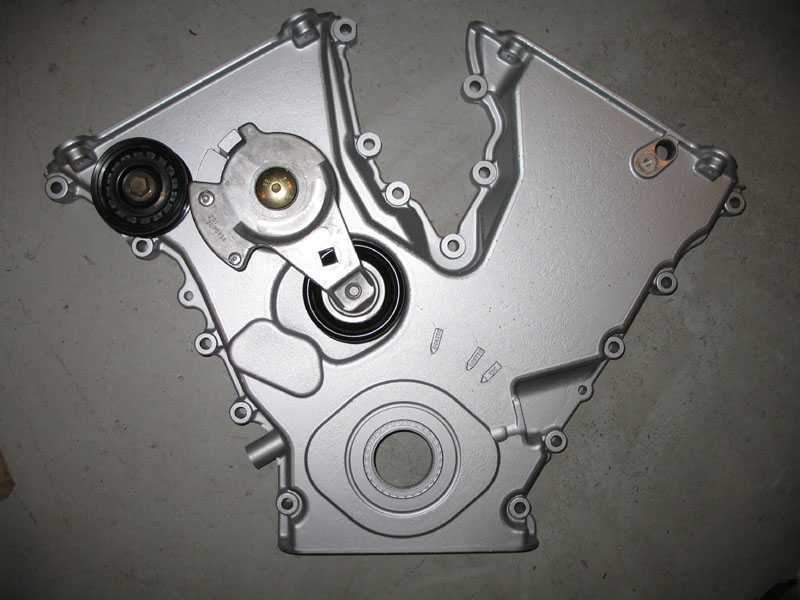 Once the parts have been returned and are in clean and good condition the core charge will be refunded. The engine mount does require you to pull a cylinder head for removal which is normally easier to do when the engine is out of the car. If you purchase the installed option above you need to drive/ship your car to our shop. The cost includes fluids. We will put miles on the car to verify the engine is in perfect running condition before it leaves our shop. Since all the accessories, sensors, mounts, brackets, wiring, covers, etc. all transfer over from the 2.5L to the new 3L you will be responsible to cover the cost of any thing extra that needs to be replaced. Contact us for more info. will be close to maxing them out. A dyno tune would be recommended to verify they are supplying enough fuel in the case you stick with your stock 17's or even if you switch to 19's so you can tune for the larger injectors. All our engines are used low mileage 3L engines from 2001+ Taurus/Sables. All engines are compression checked and thoroughly inspected before leaving our shop. It is recommended that you have a skilled mechanic install these engines. It is also recommended that you acquire a tune for your vehicle after install (contact us directly for more information and recommendations). 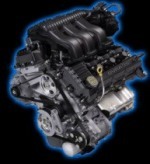 All engines come with a basic 30 day warranty. Core refunds are only valid within the 30 day warranty period. 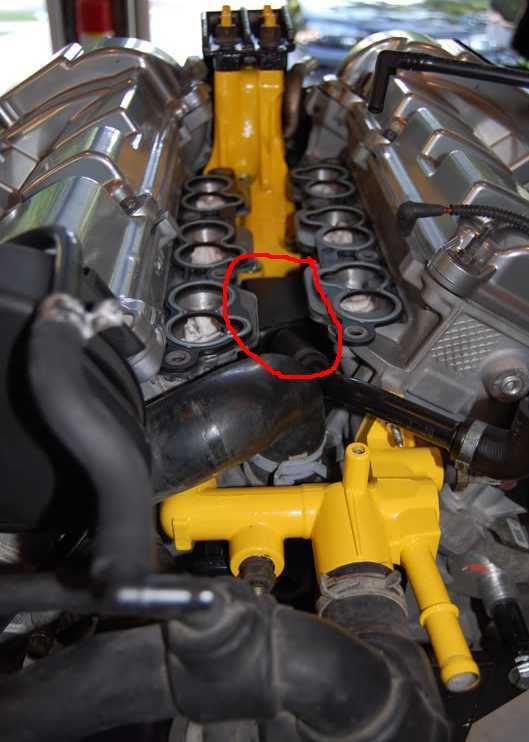 If you have an issue with the engine that was not caused by the installer or poor tuning contact us immediately. While we don’t anticipate you will have any problems, please understand that we cannot be liable for engines that are incorrectly installed, damaged in shipping, or installed on a car that has inadequate tuning. Any order cancellations will be assessed a $250 fee. Occasionally we have motors in stock ready to ship but normally we purchase motors immediately after an order. If an order is cancelled we have to sit on our inventory. Please read through the site before ordering and email us with any questions prior to ordering. Contact us at: sales@3lduratec.com or tech@3lduratec.com.